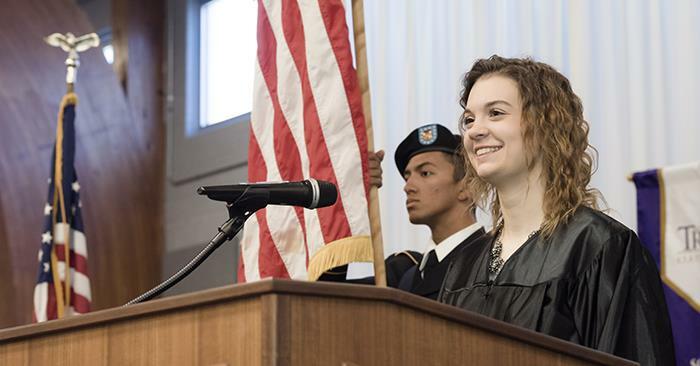 For the first time in Truman’s history, Student Government is seeking a student speaker for the December commencement ceremony. Students who will be graduating this semester and have a GPA of 3.0 or higher are eligible to apply. Applications are available at senate.truman.edu/applications. All application materials must be submitted by 11:59 p.m. Nov. 11. For more information, contact Katie Alexander.